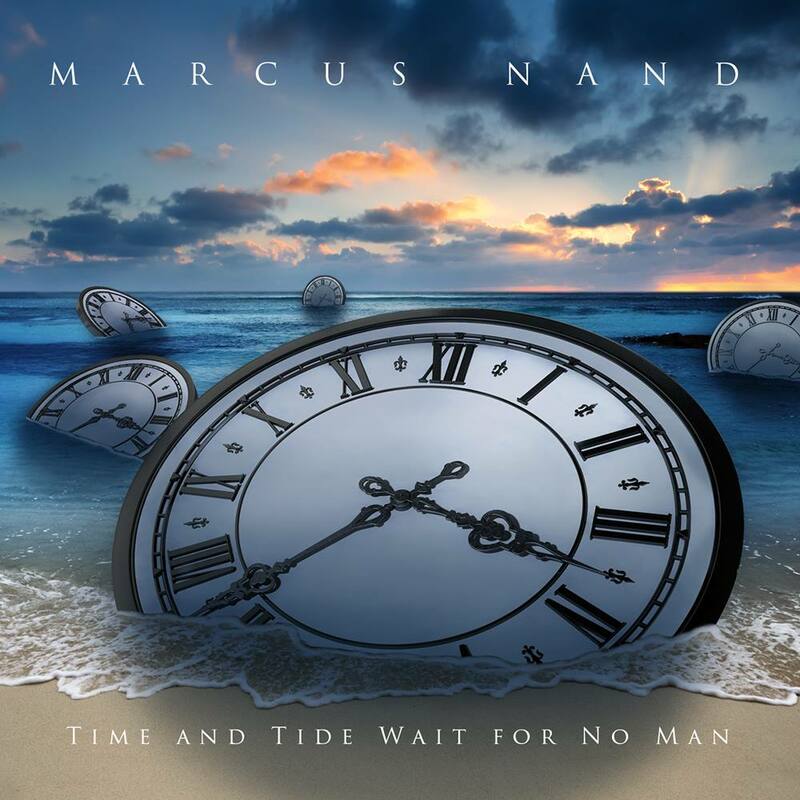 Merseysde-born guitarist and recording artist Marcus Nand has just released this very nice ‘radio-friendly’ single which is a great introduction to his new album due out later in the year. Nand has worked with the likes of Rod Stewart (who is a key supporter of his work), featuring in Stewart’s latest album and he has a prolific track record as a songwriter. The guy knows his trade working as both a session musician and as a recording artist in his own right. He has an ear for a tune which will work but also the skill of a true musician who can add further depth to songs in an industry too full of shallow but catchy material. With influences from rock, pop, flamenco and even Arabic styles – all of which are evident in the album – Nand promises to be an artist who could be around a long time with a sound which could prove to intrigue audiences as much as it attracts. One to watch? I hope so – I like his sound.